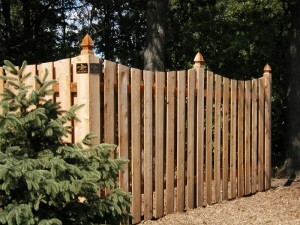 Arrow Fence Co. is a Fence Installation Company in Minnesota. We install Vinyl, Chain-Link, Wood, Ornamental Fences and specialize in Gated Access Control. If you are in the Twin Cities or Suburban Areas and are looking for a new fence, call us today or fill out our online service request form. 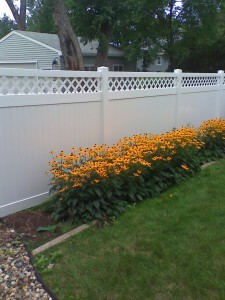 Our Minnesota Fence Company has been serving the local Minnesota area for over 50 years. With every Minnesota Fence Installation, we offer our 5-year warranty. We back up our work because we appreciate our clients and we want to see them happy with our work, long after we leave their property. Our initial, on-site estimate is free! We will measure out the fence line, work with you to select the product that is the best fit and send you an estimate – anytime of the year! 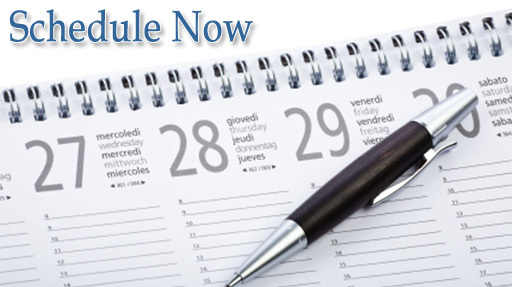 We start the installation process right away after an agreement is made or when the ground thaws if it is winter. Fence MN Company that answers your calls! If you want to get in touch with us about a fence installation project call our number (763) 755-0088 and Corina will promptly answer your calls between 9am and 5pm Monday – Friday. 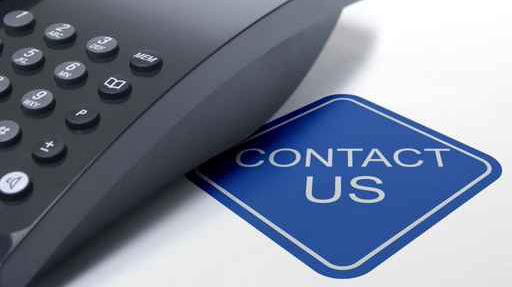 If you happen to find our MN Fence Company not during office hours, fill out our Online Contact Form and we will get in touch with you the next business day. We understand communication is critical when providing any type of services and we are dedicated to keeping the lines of communication open. Check out our Facebook Account & Reviews!